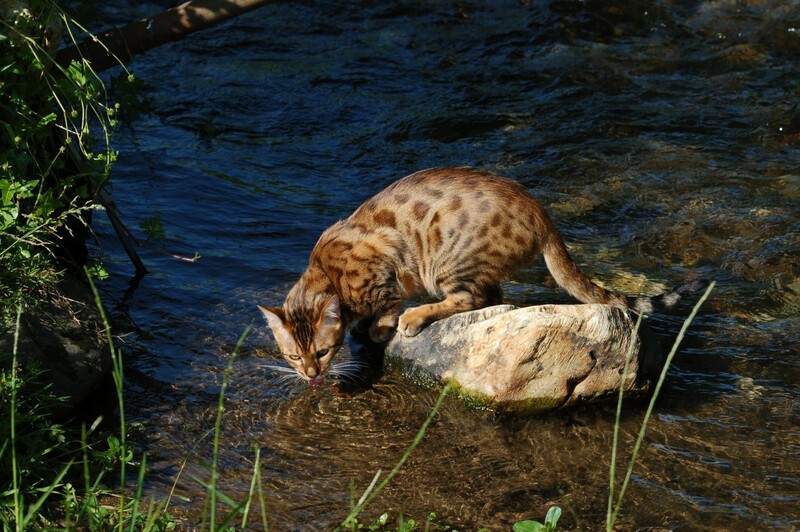 The Bengal Cat is a domestic cat breed with distinct coat markings that resemble those of wild felines. 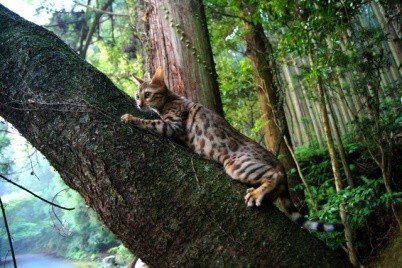 It was actually for this reason that it was crossed with the Asian Leopard Cat. And then it was backcrossed over and over to achieve a tame house cat hybrid. 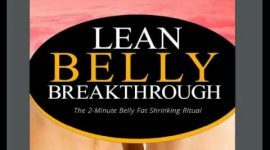 It has become a beloved pet in North America, as well as in other continents. 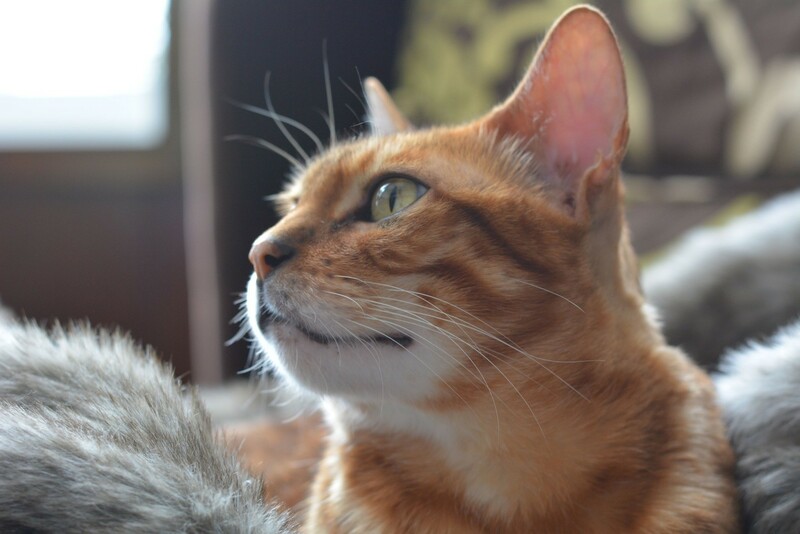 Across the world, there have been efforts for Bengal Cat rescue and home care. Here are 10 things you need to know if you want to join others who adopt and care about the welfare of these furry friends. 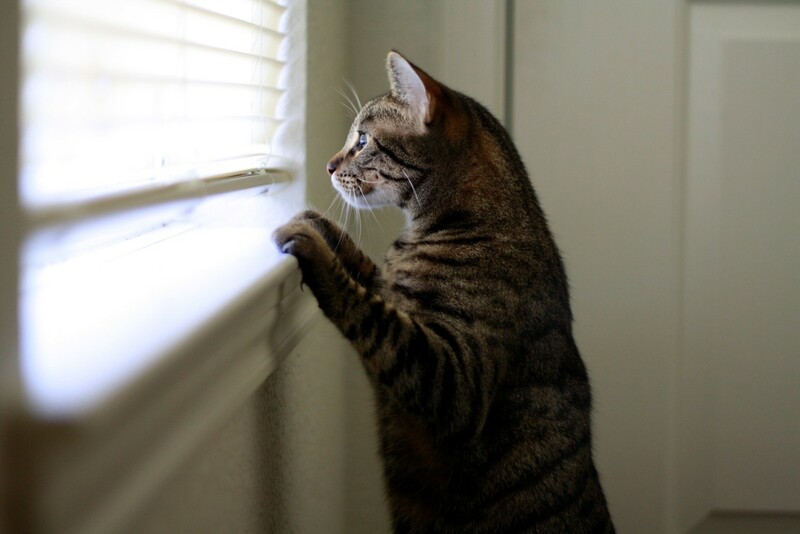 Search for a legitimate Bengal Cat rescue center in your community. Many networks are found across the United States, where the breed originated, such as the Bengal Rescue Network. 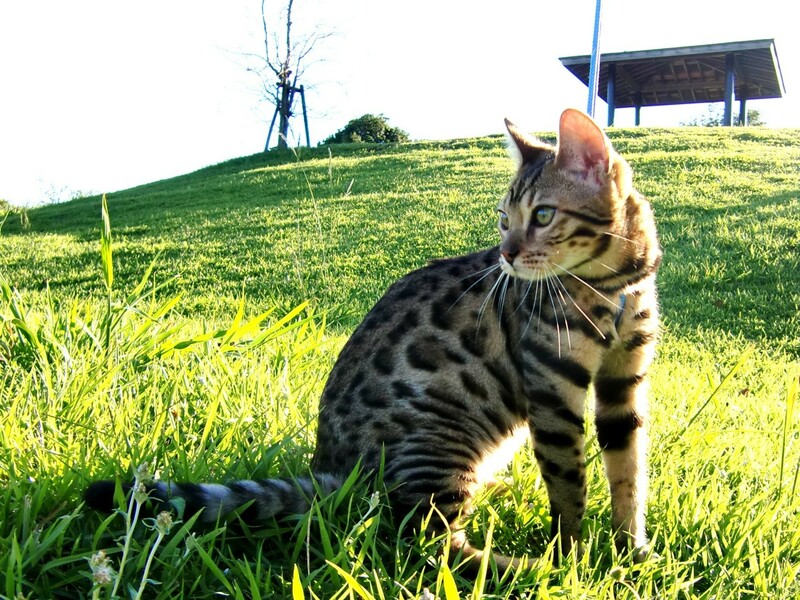 Australia and the United Kingdom also have clubs dedicated to rehoming these cats, such as the Bengal Cat Club in the UK. Overseas membership is also allowed in the club. 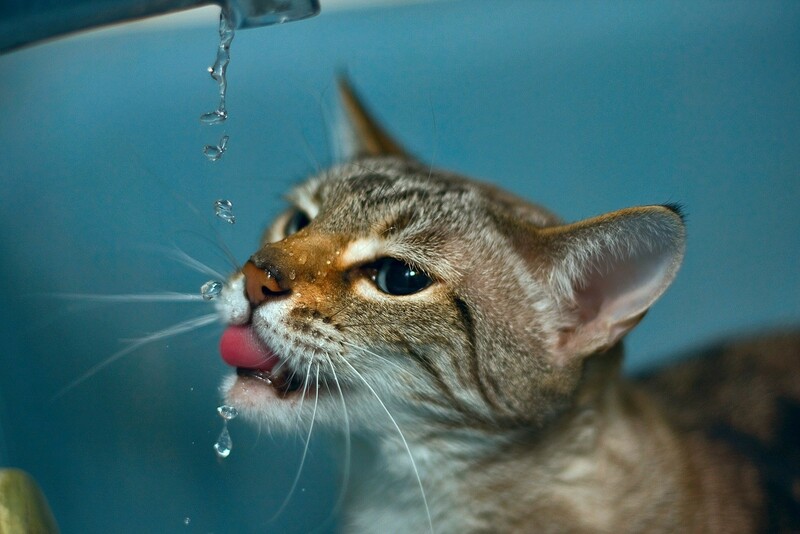 If you are putting up your Bengal Cat for adoption, ensure that the animal satisfies the qualifications of the rescue network you are eyeing to join. It is known as a confident and friendly feline. One of the advantages of being a rescue center member is that you gain access to the list of top breeders in and around your area. Centers also provide owners with information on how to take care of Bengals properly. 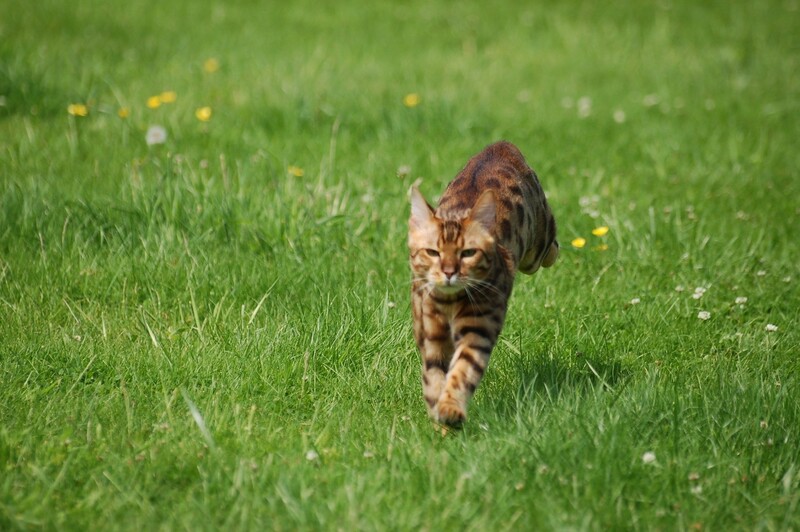 Check with your country or state laws if owning a Bengal Cat is allowed. Whether it is in the US or UK, certain jurisdictions ban the importation and ownership of cats with wild cat heritage. If you are looking into adopting a Bengal, you will sign into an agreement with certain conditions such as awareness that the cat is spayed or neutered. Before adoption takes place, you will also have to disclose information about your home environment. 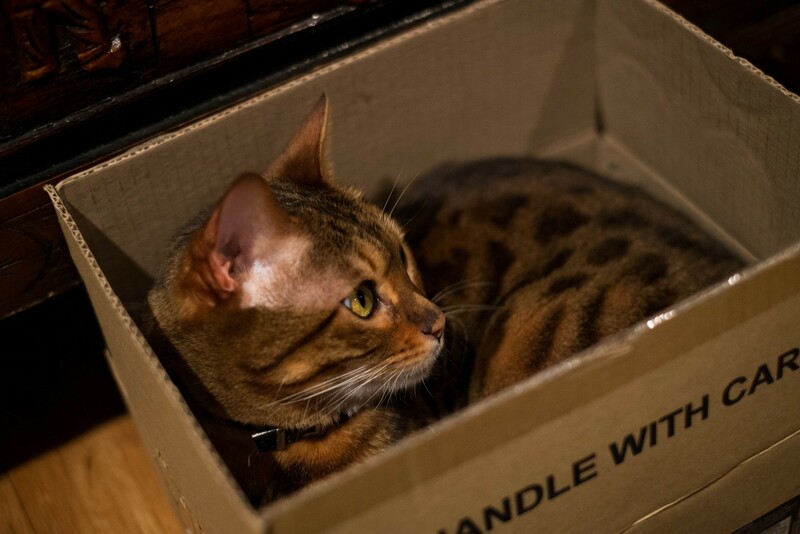 This is to help the center determine if your home is suitable for the Bengal Cat you want to take in. There are instances where a particular cat is not fit to live with fellow cats and other pets at home. In case you experience this, do not lose hope. The rescue center will let you know when a more suitable cat is found. When a domestic cat is crossed with the Asian Leopard Cat, it has to be backcrossed twice in order to produce the desired gentle nature of a domestic cat. 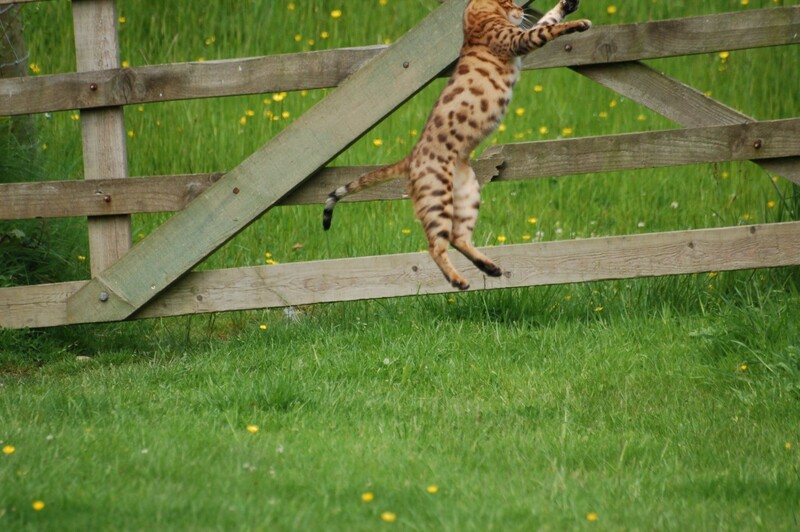 Bengals are known for being playful and can jump as high as four feet. Bengal Cats are also reported to shed very minimally, thus the assumption that they are hypoallergenic (this has not been proven yet). Though they are self-groomers by nature, a trip to the vet would help in maintaining the health and vigor of its coat.